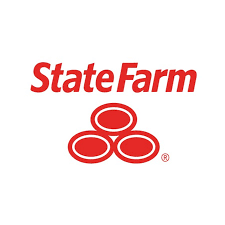 I am the local State Farm agent located one mile north of the W Haverstraw DMV on Route 9W. My team and I help people manage the risks of everyday life, recover from the unexpected, and realize their dreams. We will guide our customers in making the best choice to fit their needs whether it be Auto/Home/Life/Health/Commercial or banking needs.